Gallagher has worked in close partnership with Football Federation Australia (FFA) to protect its members since 2012. We’re proud to have designed an insurance and risk management program that has helped create safer sporting environments across the Aussie football landscape. 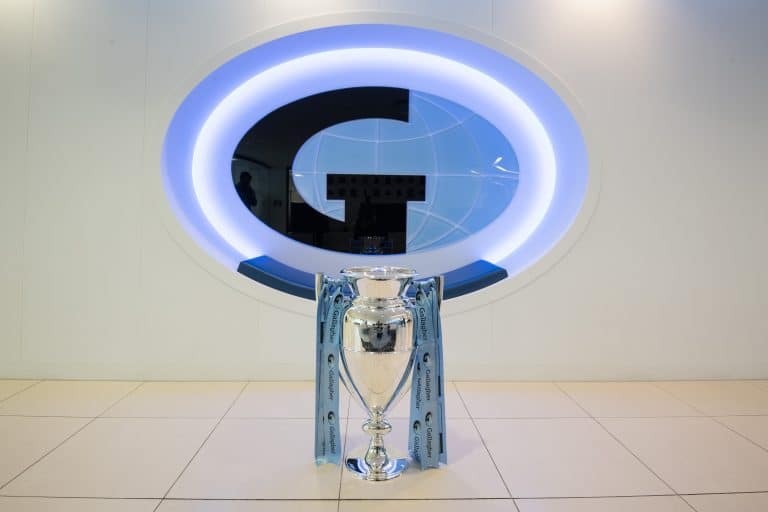 As well as being football specialists, the team at Gallagher has an impressive track record of representing some of Australia’s largest sporting bodies and organisations. This experience really comes to the fore when developing multi-layered and effective national insurance programs that span various levels of the game. Personal Accident Insurance covers football players and other insured individuals for accidental injuries that occur during FFA sanctioned events and activities. 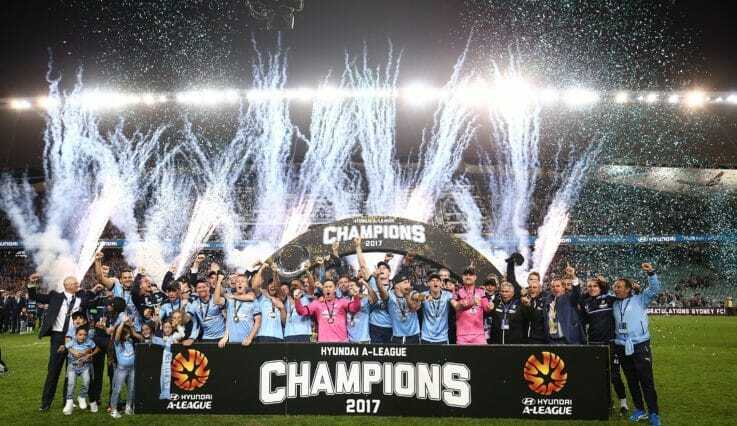 Career Ending Insurance covers Hyundai A-League contracted players for accidental injuries and is designed to protect their current and future earning potential. Public Liability insurance can provide protection for FFA and its insured representatives following a breach of professional duty. Hyundai A-League Corporate Travel Insurance protects players and insured individuals during FFA-sanctioned trips.